← XII Chiquitos Missions Baroque Music Festival begins! 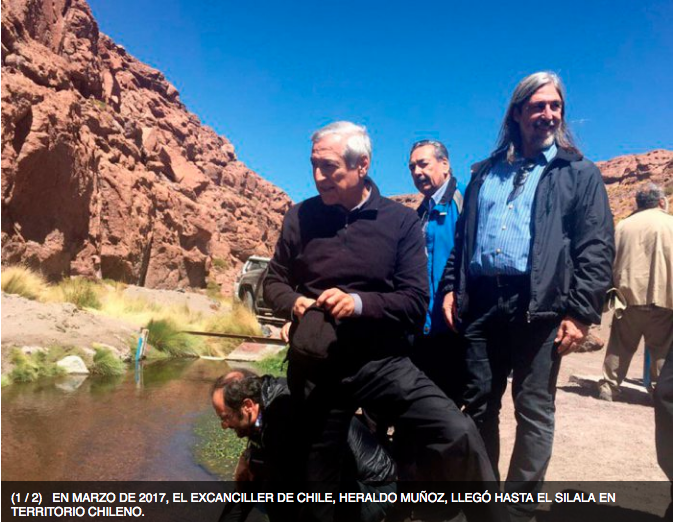 The researcher and expert in the study of watersheds, Antonio Bazoberry Quiroga, through his book The myth of the Silala, dismisses the Chilean thesis presented in his lawsuit against Bolivia and assures that the Silala River does not exist. This statement is based on hydraulic studies and climatological statistics of the Senamhi. “The controversy originated by the Chilean government, which insists that the line drawn on the boundary map is an international river, is discarded when it finds that the supposed Silala river does not exist,” says Bazoberry’s text. It also highlights that from the existing climatological statistics in the region of Quetena (Potosí, border with Chile) and the statistics of the National Service of Meteorology and Hydrology (Senamhi), the flow of runoff in liters per second and per square kilometer, was calculated taking into account climatological data of the region such as rainfall, evaporation and temperature of the region. “The result of the flow of liters per second per square kilometer was zero. 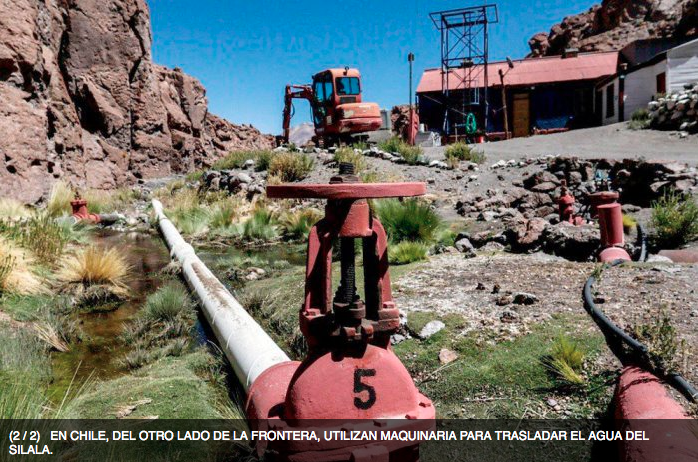 It is a tacit verification that in the Quetena region the river that the Chilean government claims as an international river of successive course could have never existed,” says Bazoberry. The expert came to these data after analysis of hydraulic texts and studies on the endorheic slope of Lake Titicaca, Altiplano and Sur Lípez. Chilean statistical documents that do not show the existence of an international river that originates in Bolivian territory under the name of Silala River were also analyzed. Place where groundwater flows naturally to the surface of the land or to a body of surface water where it remains motionless and forms wetlands. It is a national watercourse that runs naturally through our territory and crosses the territorial limit to enter foreign territory or vice versa. This entry was posted in Bolivia, Business, Economics, Politics, Potosi, Social Unrest and tagged 1879 Pacific war, International Court of Justice in The Hague, invasion, Silala, water. Bookmark the permalink.